When his wife dies in a fall from a tree in their backyard, linguist Paul Iverson is wild with despair. In the days that follow, Paul becomes certain that Lexy's death was no accident. Strange clues have been left behind: unique, personal messages that only she could have left and that he is determined to decipher. 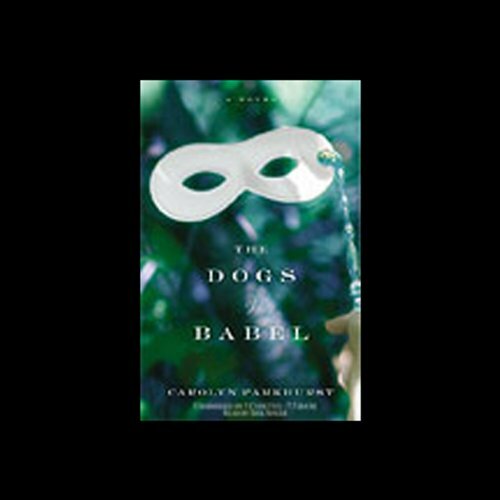 So begins Paul's fantastic and even perilous search for the truth, as he abandons his everyday life to embark on a series of experiments designed to teach his dog Lorelei to communicate. Is this the project of a madman? Or does Lorelei really have something to tell him about the last afternoon of a woman he only thought he knew? At the same time, Paul obsessively recalls the early days of his love for Lexy and the ups and downs of life with the brilliant, sometimes unsettling woman who became his wife.